Mannatech, Incorporated (NASDAQ: MTEX), the founder of the M5MSM(Mission 5 MillionSM) Foundation, the pioneer of glyconutrition and the global innovator of naturally sourced supplements based on Real Food Technology®solutions, announced the creation of a global Scientific Advisory Board. The Scientific Advisory Board will be comprised of third-party experts in the medical, science, health and wellness fields to further support and advance Mannatech’s continued commitment to providing groundbreaking, science-backed nutritional supplements to its worldwide customer base. The Mannatech Scientific Advisory Board will begin organizing its membership of doctors, scientists and wellness experts immediately. Mannatech’s Global Wellness Director, Dr. Steve Nugent, will chair the advisory board. 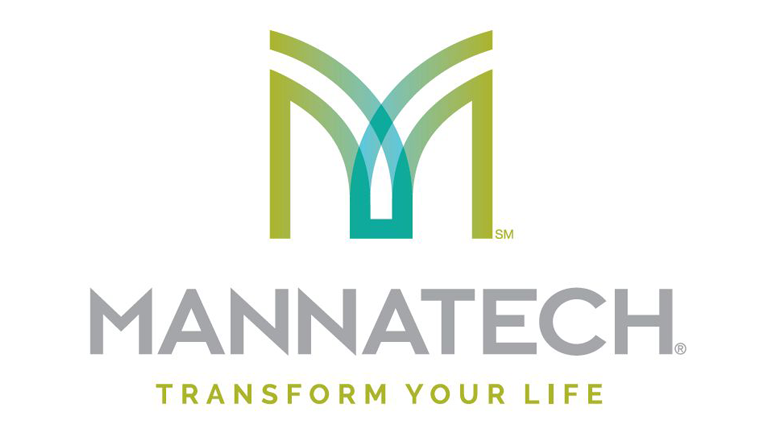 Mannatech staff, including Rolando Maddela, M.D., (MPH, CCRP) Mannatech’s Director of Clinical Research and Scientific Affairs and Tait Switzer, Vice President of Research and Development, will also support Dr. Nugent and the board members. This global Scientific Advisory Board is part of CEO and President, Al Bala’s vision for ensuring that Mannatech delivers innovative nutritional technology and products that are supported by clinical trials and scientific validation. This safeguards that Mannatech products provide real results and improve the overall wellness of customers. Dr. Nugent brings to the Scientific Advisory Board more than 38 years of experience in the health and wellness industry. He has tested more than 6,000 dietary supplement products and has formulated more than 100 products. Dr. Nugent earned his doctorate from the University of the Rockies and is well respected worldwide as an authority on nutritional technology. He has been a source of knowledge and inspiration for Mannatech Associates who rely on his insights to help build strong and safe long-term businesses. “It is a great honor for me to be asked to lead an independent board of experts to help continue Mannatech’s tradition of producing products validated by science,” said Dr. Nugent. Mannatech’s Scientific Advisory Board will be specifically charged to review each new and existing product to ensure ingredients and formulations are up to pre-determined standards and are in-line with the latest, viable research. The board will also be called upon to make suggestions for new products. Additionally, board members will provide education and training to Associates on health and wellness topics. To learn more about Mannatech, its products or business opportunities, please visit Mannatech.com. Be the first to comment on "Global Scientific Advisory Board Established by Mannatech"